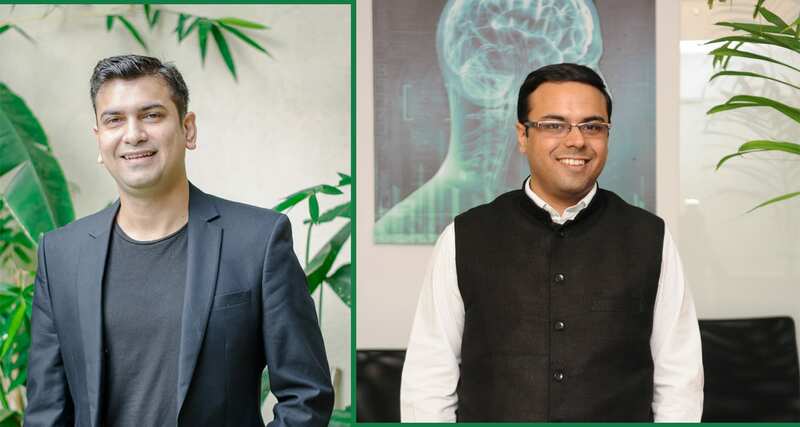 Realising that almost 70 percent of the population in India was disconnected from the so-called digital revolution, Umesh Sachdev and Ravi Saraogi set on a path of solving this large-scale problem. The duo quickly realised that not only there was a lack of connectivity but also lack of English literacy, and people did not know how to use technology as simple as sending SMS or making calls. Inspired by this major challenge, the founders Sachdev and Saraogi set on a path to enable every Indian to get access to banking, healthcare or education using their local language with mobile phones. Uniphore was born in 2008 where the team developed a speech recognition technology, with machine learning and artificial intelligence at the core of it. Since then, Uniphore has been able to carve a niche for itself in the area of speech recognition, with multiple patents in speech enhancements, best-of-breed engines and business process management, helping enterprises derive actionable insights to drive business outcomes. 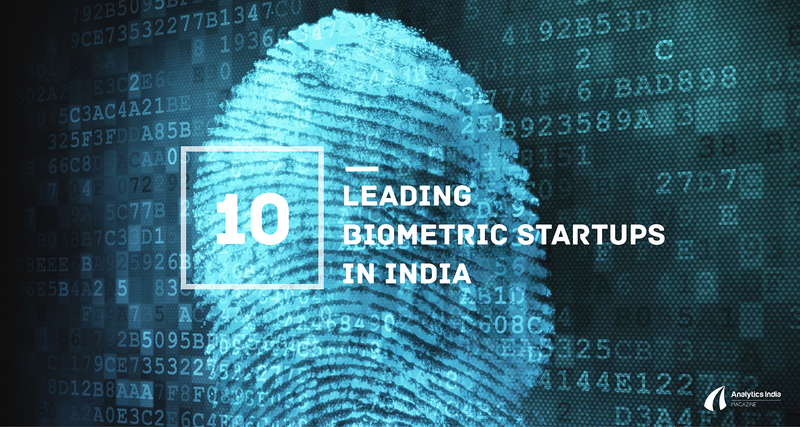 With use cases around three primary areas — speech analytics, virtual voice assistant and voice biometrics for authentication, Uniphore has catered to some of the large BPOs, contact centres in India and globally. They have worked with over 70 enterprise customers till date and served over 4 million end users, with offices in the US, Singapore, and India. Analytics India Magazine caught up with the founders of this innovative startup with a diverse product portfolio but with a strong technological core. They shared in detail what went behind the making of Uniphore, the technologies at disposal, growth story and so on. Explaining the working, Sachdev said that this technology by Uniphore extracts the true voice of the customer by identifying key phrases spoken during the call and understanding the customer sentiment and emotions. It also identifies upselling, cross-selling opportunities and drives revenue through better collections and point areas where the agents need to improve. The best-of-breed core speech engines are used to ensure widest language coverage (100+ languages) globally including 17 Indian languages. “auMina is offered in SaaS model (subscription model) on a cloud infrastructure to make it cost effective, yielding superior performance with high scalability,” he said. The company is also venturing into voice biometrics with the earliest implementations in the rural areas where smartphone penetration is quite low. It saw early use cases around micropayments and daily wages issued with voice print authentication. It has since then been adopted in BFSI sector across the globe as a unique and secure authentication method. “Like fingerprints, every individual has a unique vocal cavity that makes every voice unique. Uniphore’s amVoice™ delivers a 99.5 percent accuracy of identifying an individual by doing a spectral analysis of the voice stream and compare with the stored print,” he said. The voice cannot be mimicked or stored and played back as the liveliness of the voice is checked along with 18 other parameters to ensure there is no vulnerability. Uniphore’s akeira™ is a virtual voice assistant that provides omnichannel touch points (IVR, mobile, web and more) for the enterprise customers to get in touch with the customer care centres 24/7. At the backend, akeira™ provides a middleware platform that leverages best-of-breed speech and NLP (Natural Language Processing) engines to understand the purpose and intent of voice interactions and responds intelligently to the customer. akeira™ caters to the query or request or complaints raised by the customers by integrating with various enterprise knowledge base systems and CRM systems in the backend. Saraogi shares that AI and machine learning are integral to all their solutions whether it is in the patented core speech tech layer or the product layer. “At the core tech layer, AI and deep ML are used in our speech recognition engines, noise reduction, speaker separation & identification, sentiment analysis, emotion detection and NLU/NLG components,” he said. At the Product Layer AI and ML drives faster, smarter product provisioning, configuration and faster extraction of insights using advanced pattern recognition, anomaly detection and automated root cause analysis. “The last ten years can be divided into two phases where the company itself got moulded into what it is now. From its inception in 2008 to 2015 where it launched its first product, the start-up was fueled by a mix of partnership, equity, loan and seed funding from IIT Madras and the team concentrated on the deep tech of building up an algorithm suitable for the varying dialects in India. We went six years without another round of funding,” said Sachdev. As they progressed into the second phase, they shifted to a B2B company from a B2C system. “We focused on selling our products than services. Our flagship product, auMina, a voice analytics product was launched in early 2015 followed by akeira, virtual assistant and amVoice, a voice biometric software. Now we are the market leaders in speech recognition technology especially in India and South East Asia and our US venture looks bright,” he said. Currently, they are a 150-member team which will, which in the next few years they aim to increase to 1000, with promising candidates boasting skills in speech core technology (ASR, speech signal processing, NLP), deep learning and Java full-stack specialists. The company has also managed to raise a series of funding over the years in which they have managed to retain their initial investors and rope in people who are more than financially invested in the company. Some of the key investors are IDG Ventures India, IIFL, India Angel Network, YourNest Angel Fund and Ray Stata. “We’ve been expanding rapidly in APAC and North American markets. Apart from that, significant investments are required in the core technology, patents/IPR building and product development areas. Hence the funds will be thoughtfully used to ensure the business, product development and innovation are rightly invested upon to ensure ROI maximisation for the investors,” he said on a concluding note.